We have been waiting for this book for a long time! We have it now, and it was worth the wait!! Lots has been written about the legendary Shelby Mustang GT350, but this book is quite different. It contains perspective, information, and pictures that have never before been published. In fact, we were quite honored to contribute some vintage images from our personal collection for use in this book. The entire book is full of fantastic, never before published, vintage images. The story is told by Chuck Cantwell. 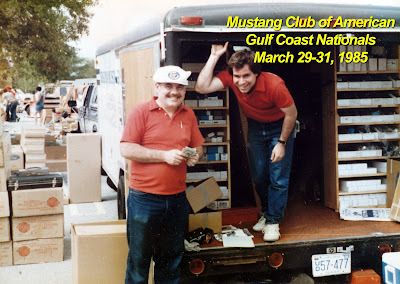 Chuck was the engineer and project manager behind the Mustang GT350. If you have ever met Chuck at one of the many car events that he attends, you know that he is a great guy and still shares our passion for these very cool cars. Honestly, this makes the book just that much better. Greg Kolasa, a Shelby American Automobile Club Registrar, also put this book together with Chuck. Greg has written other great Shelby related publications such as The Definitive Shelby Mustang Guide: 1965-1970. Simply put, if you are a fan of the Shelby Mustang GT350, you need this book on your shelf. 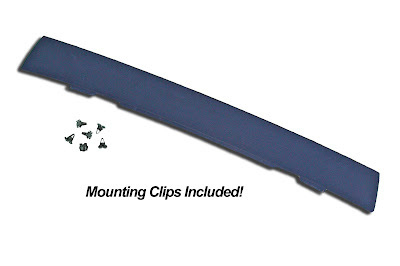 It is now in stock, and you can order it by clicking here. When the Ford Motor Company needed a new car aimed at the youth market of the 1960s, it created the instantly-popular Mustang. When it decided to turn the Mustang into a true sports car it turned to Carroll Shelby. And when Shelby needed an engineer to develop what would become the classic Mustang GT350 he hired Chuck Cantwell. In Shelby Mustang GT350: My Years Designing, Testing And Racing Carroll’s Legendary Mustangs Cantwell delivers a unique first-hand account of his years at the Shelby American company. Working alongside Shelby and a dedicated team, he succeeded in producing a car that was an immediate success on the race track and an iconic muscle car whose reputation remains unmatched after more than half a century. When Shelby hired Chuck from General Motors, he got more than an experienced project engineer. He also got an accomplished driver, a three-time SCCA Division class champion in cars that he prepared himself. 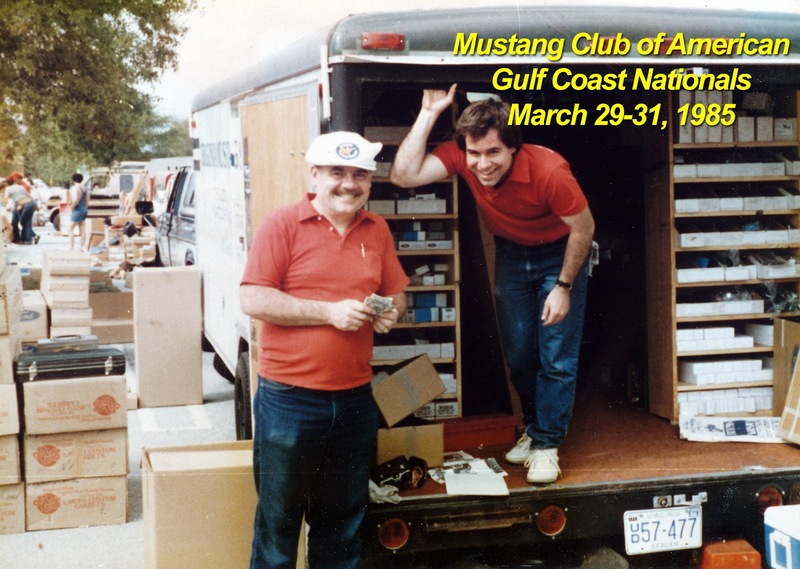 That background helped Chuck engineer solutions for the Mustang and accurately evaluate them, even in competition. The Shelby GT350 won the SCCA’s B- Production National Championship three years in a row, and Ford won two consecutive Trans-Am Manufacturers Championships in Mustangs prepared and campaigned by Shelby American. On a subject as popular as the Shelby Mustang GT350 fresh, definitive information is hard to come by, but that is exactly what Chuck provides. He shares fresh technical details, never-before-heard anecdotes, and corrects popular misconceptions about the GT350's origins and development. Chuck also covers his work on later cars like the GT500, as well as his critical role with the Shelby racing team in the Trans-Am series. And his month-by-month narrative is supported by scores of photographs (including many rare images from his own collection and those of other Shelby insiders) as well as technical drawings and company memos. Additional background information, data, and details are provided by co-author Greg Kolasa, an automotive historian who has spent decades researching and writing about Carroll Shelby's cars. Shelby Mustang GT350 is a vivid, fact-filled account of how the man Carroll Shelby dubbed "Mr. GT350" led the effort to create an American automotive legend. 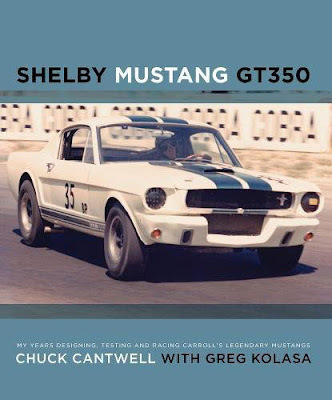 It's precisely the book that Shelby Mustang owners and other enthusiasts have been waiting for.